Risk is scary. Risk is also how many movements are begun. Have you stopped to look at how to leverage risk to give you momentum? 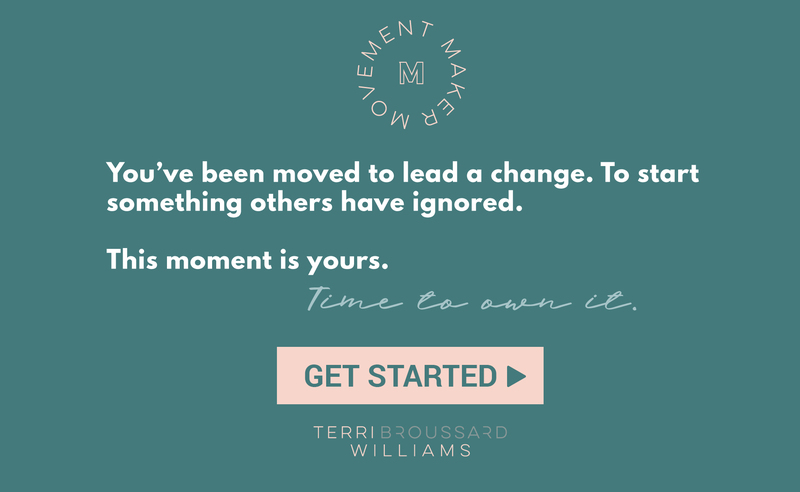 These blog articles will help the #MovementMakerTribe to be fearless when taking risks to build movements.